Our mission is to achieve high quality care for all, worldwide and at scale. The Helix Centre exists to drive progress and keep moving forward. We are an interdisciplinary group of designers, technologists, clinicians and researchers. 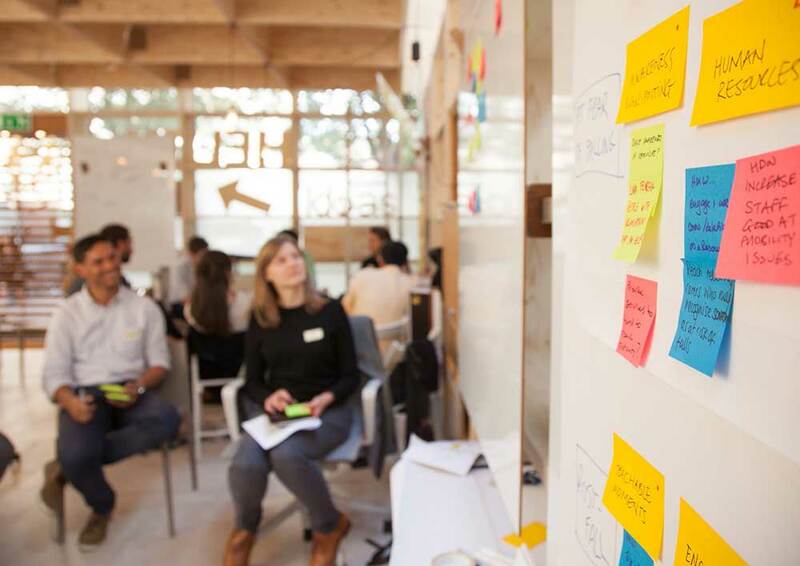 We use human-centred design to rapidly dissect problems, identify opportunities, and develop clinically-evaluated digital solutions. Professor the Lord Ara Darzi of Denham, UK Health Minister under Gordon Brown, sets out a course to achieve high quality care for all in a landmark NHS review. The report is universally lauded, and hailed by the Financial Times as “the world’s most ambitious attempt to raise the quality and effectiveness of an entire nation’s healthcare”. In the report, Professor Darzi advocates the advantages of working directly with clinicians and other healthcare professionals to identify challenges and develop scalable solutions together. The Helix Centre is devised as one way to create space and opportunities for meaningful contribution from the frontline. 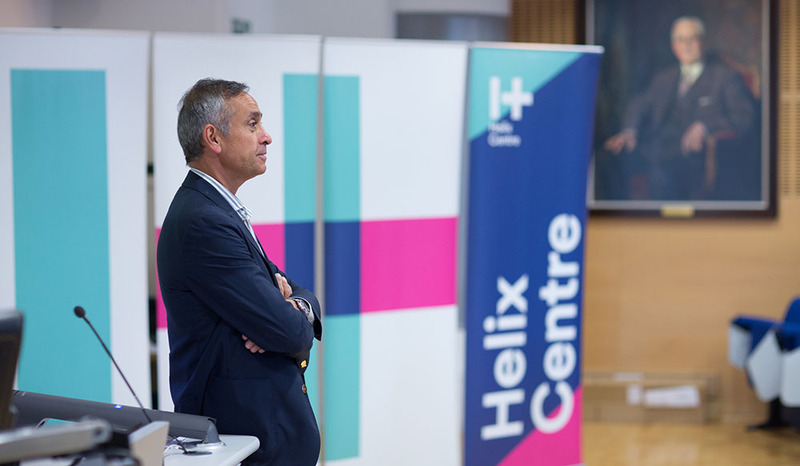 The Helix Centre is launched as a joint venture between Imperial College London and the Royal College of Art, and supported by a large grant from the Higher Education Funding Council for England (HEFCE) Catalyst Fund. From the start, the vision for The Helix Centre was rooted in the value of patients’ perspectives, taking their lived experience as the starting point for understanding what high quality care looks like. 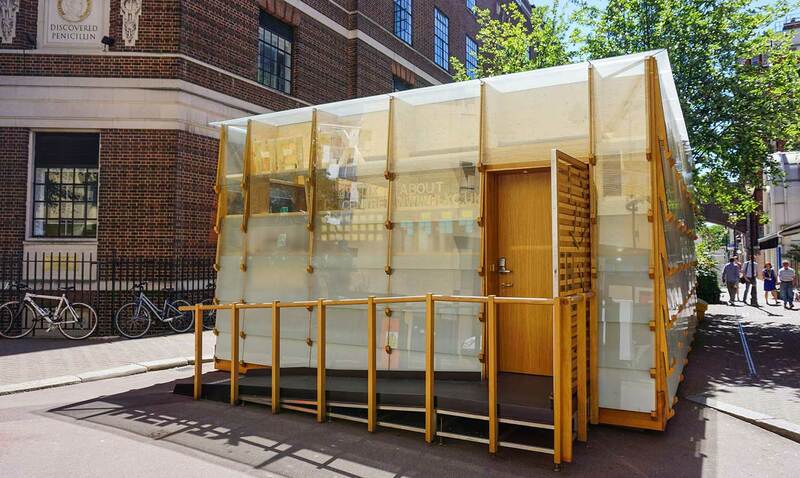 Under Professor Darzi’s directorship, our studio is established in the middle of St. Mary’s Hospital giving us a distinctive presence and a home base. Our initial projects are built on established areas of expertise such as patient safety and cancer screening. However, as part of the Institute of Global Health Innovation, our subsequent projects begin to uncover new directions. The Helix Centre works with an international network of healthcare partners across the public and private sectors, and has built expertise in new areas including end of life care, clinical decision support, and stroke rehabilitation.